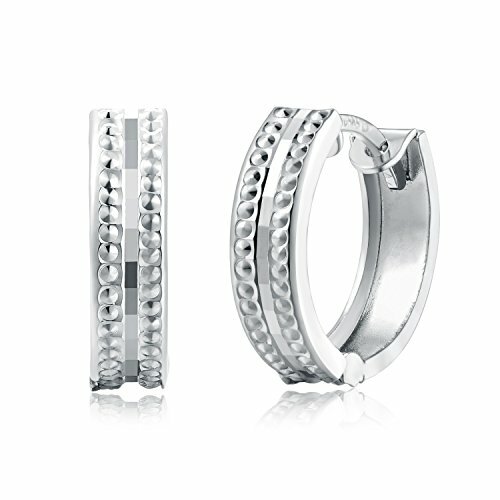 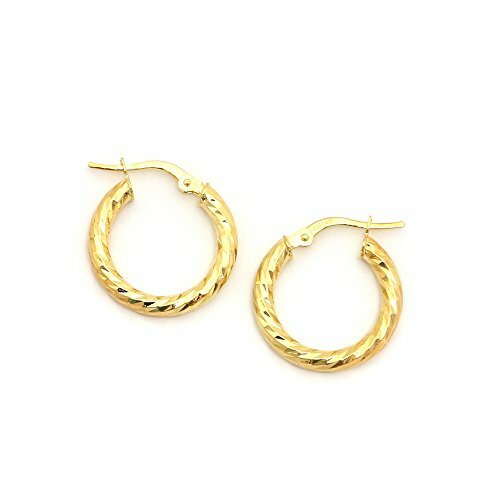 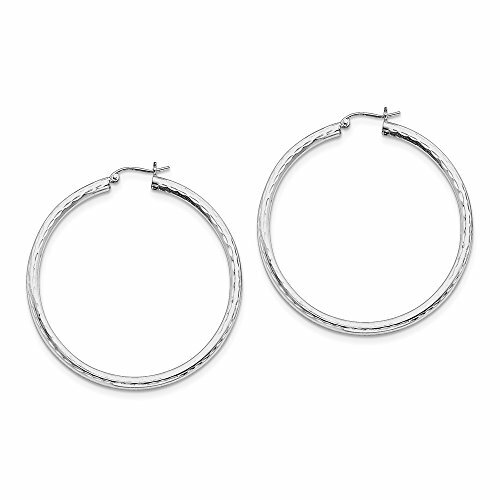 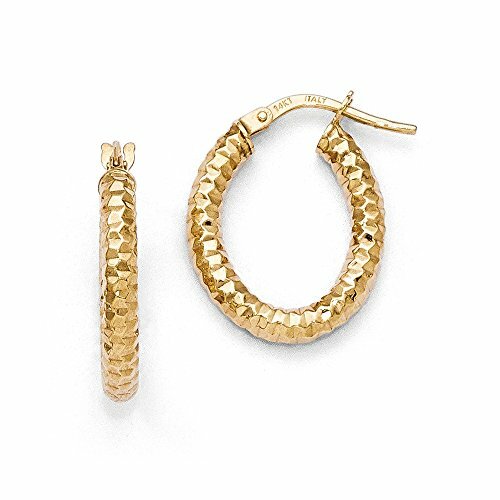 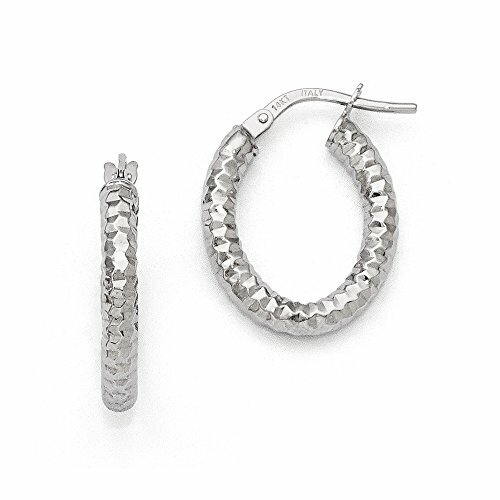 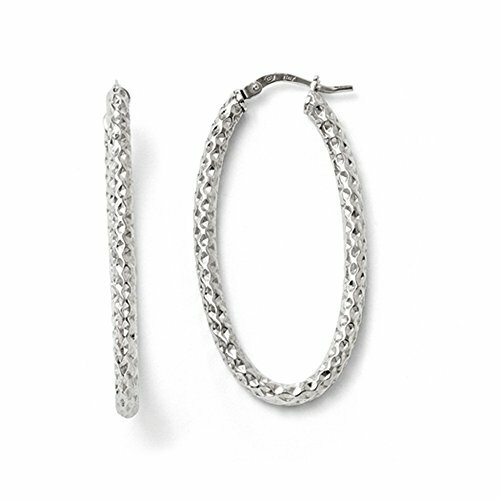 We have a wide selection of beautiful hoop earrings in several widths. 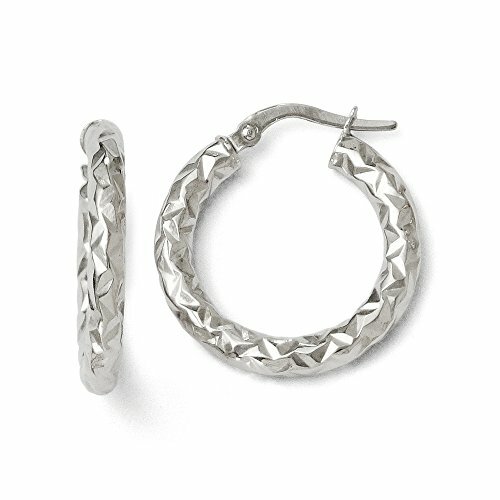 Available in a variety of metals and finishes you are sure to find a pair to fit your style. 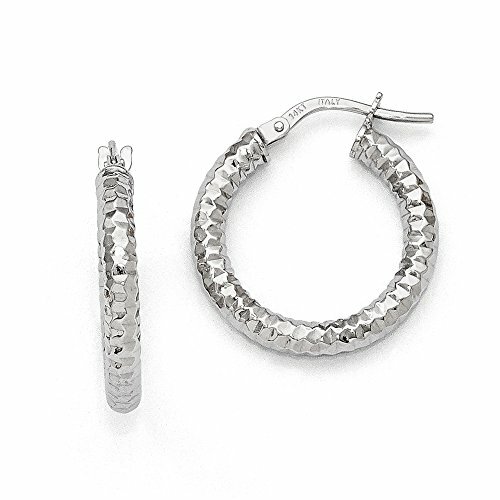 We stand behind the quality of our bands, and offer a full 30 day money back guarantee if you are not satisfied.Appx Weight by Size: (each piece will vary slightly)15 mm - 0.99 gr , 16 mm - 1.13 gr , 20 mm - 1.51 gr , 25 mm - 1.98 gr , 30 mm - 2.25 gr , 35 mm - 2.88 gr , 40 mm - 3.38 gr , 45 mm - 3.77 gr , 50 mm - 4.31 gr , 55 mm - 4.5 gr Attributes:Diamond-cutHollow tubePolishedRhodium-platedSterling silverOther Specs:Earring Closure: Wire & ClutchEarring Type: HoopWidth: 50 mmPrimary Material: Sterling SilverPrimary Material Purity: 925Plating Material: Rhodium. 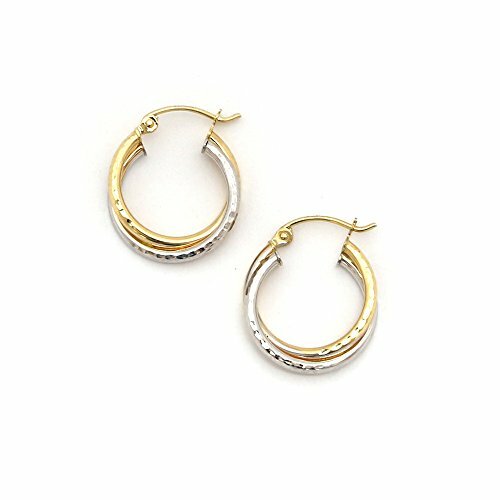 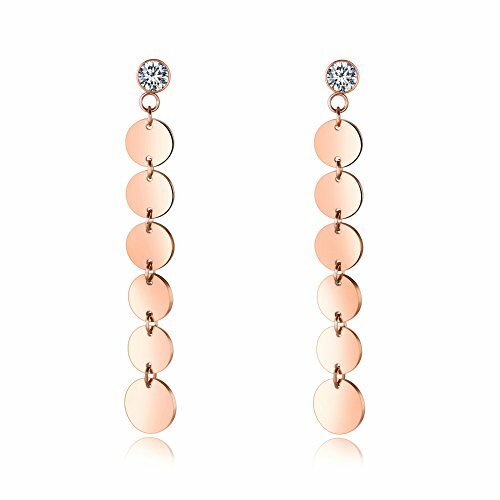 Copyright © Wholesalion.com 2019 - The Best Prices On 3mm Hammered Hoop Earrings Online.